The fourth-seeded Griffins battle the top-seeded Wolves in the division semifinals, which begin Friday at Chicago. Grand Rapids and Chicago are meeting in the postseason for the sixth time. As the Griffins prepare for their Central Division Semifinals matchup against Chicago, take a look at some of the highlights from 2018-19. The Griffins on Monday signed forward Jarid Lukosevicius to an amateur tryout for the remainder of this season along with a two-year contract that will last through the 2020-21 season. The fourth-place Griffins will begin their quest for a third Calder Cup championship by facing the division champion Chicago Wolves in the best-of-five Central Division Semifinals. Though they fell to the Milwaukee Admirals 5-0 on Saturday, a Manitoba loss to Chicago the same night allowed the Griffins to clinch their seventh consecutive Calder Cup Playoff berth. 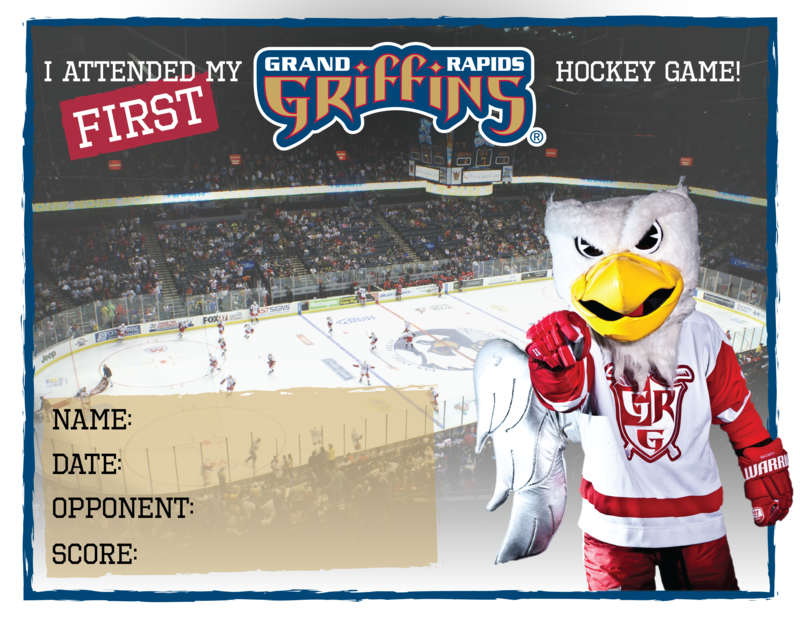 The Griffins close out their regular season tonight at Milwaukee at 7 p.m. EDT. Grand Rapids can clinch a playoff berth tonight with a point, an Iowa loss vs. Rockford or a Manitoba loss at Chicago. Despite dropping a 4-1 decision to Manitoba on Friday, the Griffins still control their own destiny for clinching both a playoff spot and home-ice advantage in the Central Division Semifinals.